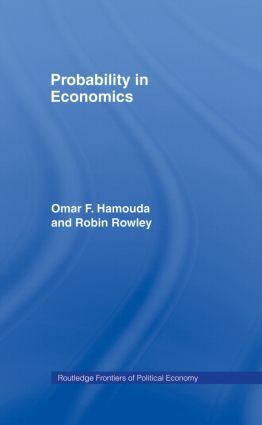 Notions of probability and uncertainty have been increasingly prominant in modern economics. This book considers the philosophical and practical difficulties inherent in integrating these concepts into realistic economic situations. It outlines and evaluates the major developments, indicating where further work is needed. * econometrics, with particular reference inference and estimation.